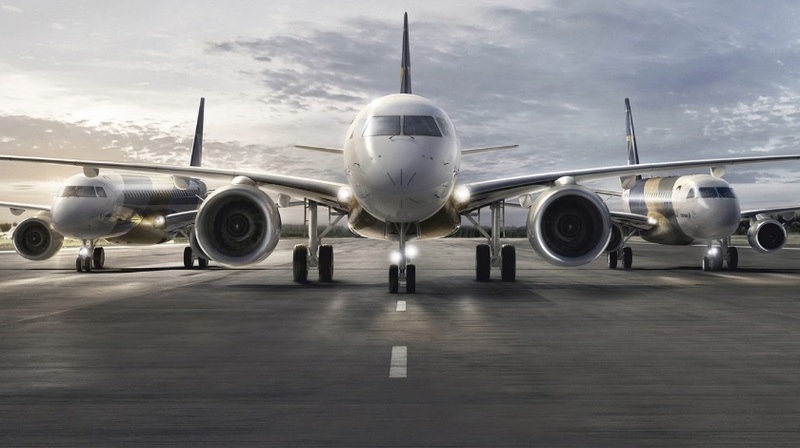 Embraer Commercial Aviation reached the mark of 1,400 E-Jets delivered. The commemorative aircraft was received by American Airlines, which in the quarter also signed a firm order for 10 additional E175 jets. During the last quarter, Embraer also received firm orders for more 15 E175 from an undisclosed customer and an order from Belavia, Belarusian Airlines, the national carrier of Belarus, for one additional current generation E195. Embraer Executive Jets unveiled the Phenom 300E at the NBAA-BACE (National Business Aviation Association’s Business Aviation Conference and Exhibition) held in Las Vegas, United States. The Company’s new version of the best-selling executive jet brings a new interior and entertainment system as well as cabin management novelties. Embraer also presented innovations for the Legacy 450 and Legacy 500 jets, including preparation for the Future Air Navigation System (FANS) and new connectivity and seating options.